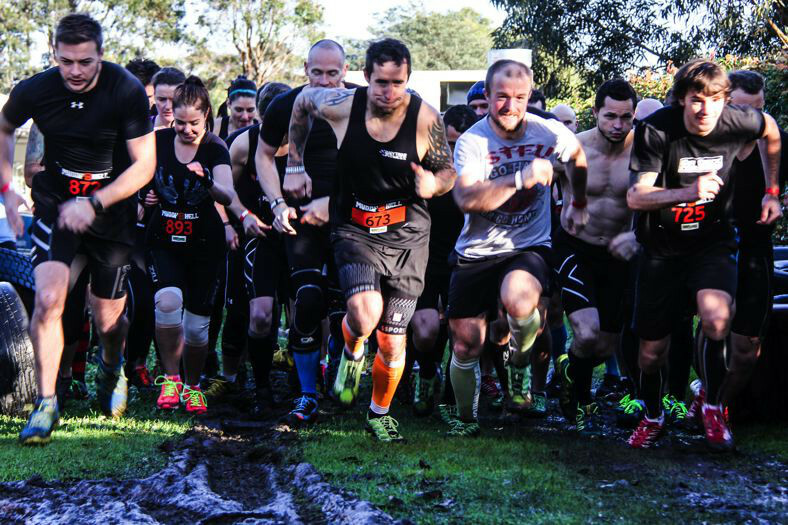 Melbourne’s muddiest summer obstacle course event. 7+km of hellish fun with 50+obstacles and more mud than you will see anywhere else. at peninsula obstacle racing course. Wave times start at 7:45am and go every 15 minutes after that, you will be allocated the wave you chose at booking (7:45am first wave for elite competitors only). Wave times will not change from the one you chose unless you are notified.